Stay ahead of the throng of competing foreclosure home shoppers by following our Foreclosure Hotsheet! Updated daily with new foreclosure home listings and price changes, you can take control of your home search by returning as often as you like to view the newest additions. No registration is required to view the foreclosure hotsheet, however you can sign up to receive email alerts to new listings if you prefer that to navigating back here daily. 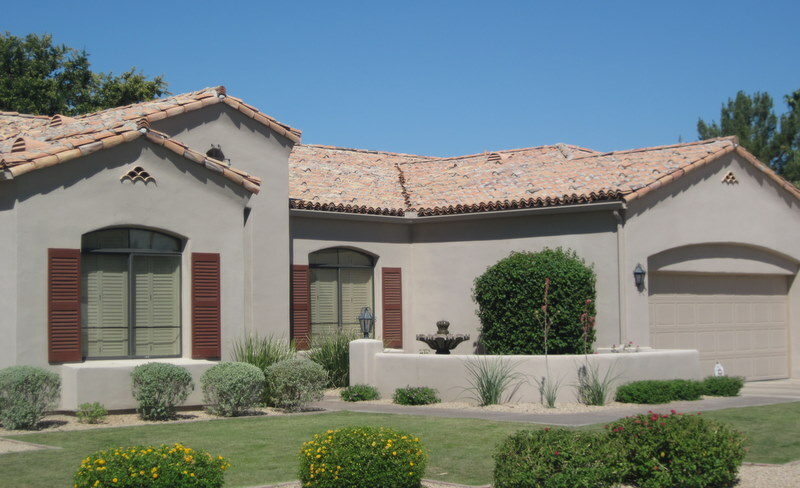 From Scottsdale to Paradise Valley, McCormick Ranch to McDowell Mountain Ranch and everywhere in between, the Scottsdale Property Shop is your all inclusive foreclosure home market resource. Follow the links below to your community of choice below for the latest foreclosure home updates.